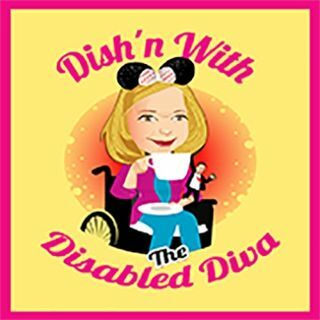 Debuts her NEW podcast "Dish'n With The Disabled Diva"
Love the song that empowers, just like you Cindy! Set up my app & look forward to listening each week. Thank you for sharing your life so others can live better too. Your first show was great, Cindy!